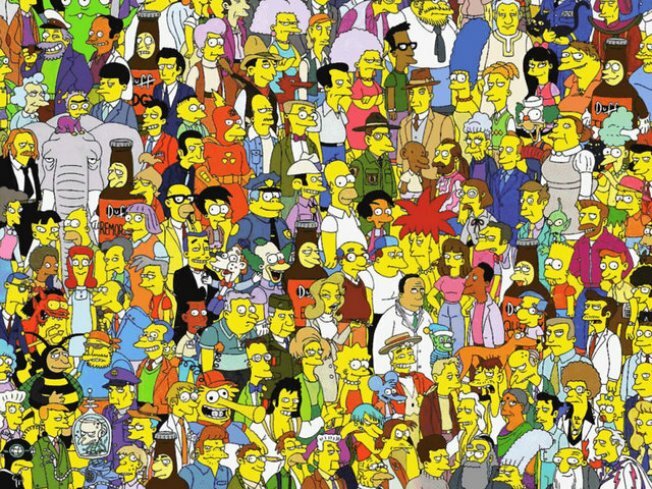 As Fox marks its 450th episode of the “The Simpsons” on Jan. 10, we asked readers to reflect back on the past 20 years of the animated series. As Fox marks its 450th episode of the “The Simpsons” on Jan. 10, we asked readers to reflect back on the past 20 years of the animated series and tell us about the episodes that made them laugh the hardest and what makes the show so special. The following is a sampling of the responses. My all time favorite episode is "Brother From Another Series," which throws in several "Frasier" nods. Sideshow Bob (Kelsey Grammer) has been released from prison, and seems to be on the straight and narrow, working with his brother Cecil (David Hyde Pierce), who is secretly the bad guy. Lisa and Bart work together to thwart the evil plans. Hilarity all around, but my favorite moment is when Cecil looks up and says "Maris?" Priceless! — Emma J.